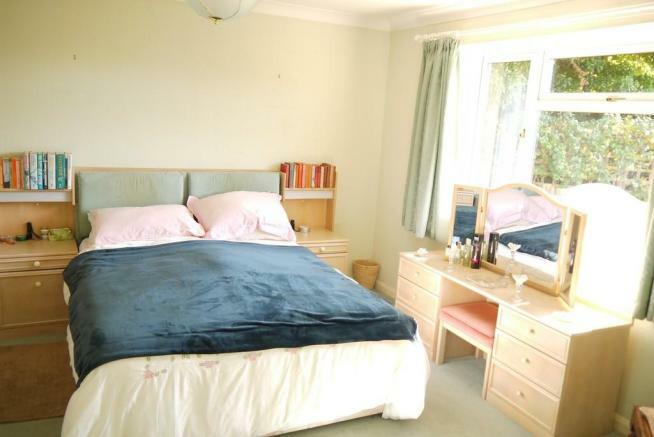 This spacious property is situated within close access to the village's wide range of amenities. The property has been well-maintained by the current vendors and has been recently reconfigured from a 3 bedroom to a 2 bedroom bungalow and now offers light spacious accommodation throughout with two double bedrooms, one with an en-suite and dressing area. 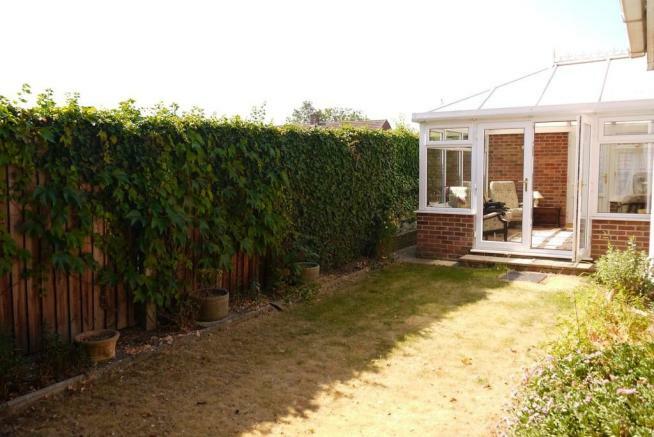 The property sits within a generous plot and has the benefit of a detached garage and off road parking. 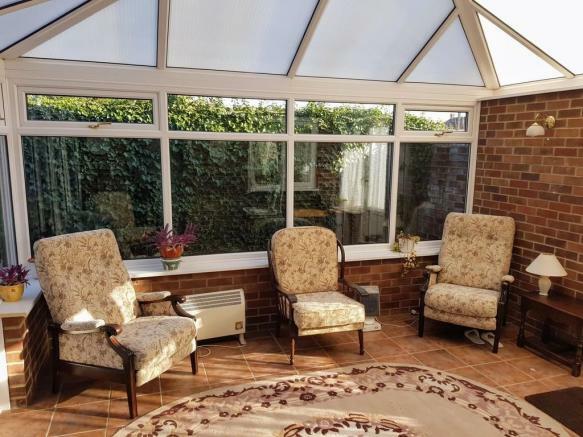 CONSERVATORY: (4.17m x 3.51m) 13'8" x 11'6" A spacious brick based addition with views over the garden. A French door and additional door opening onto the garden. En-suite: Panelled bath with electric shower over, WC and pedestal wash hand basin. 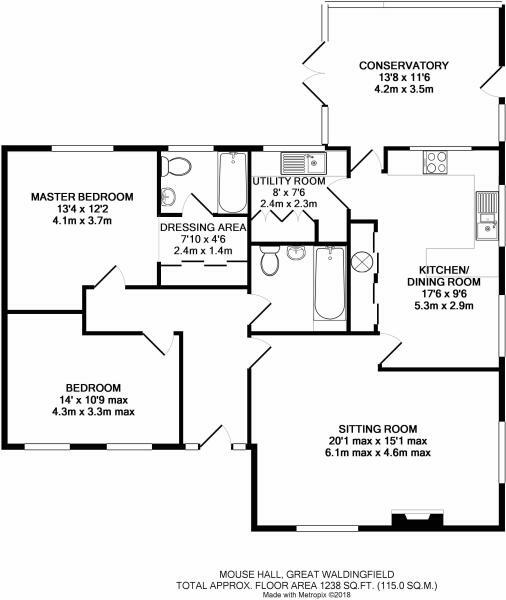 BEDROOM 2: (4.27m x 3.28m) 14" x 10'9" max A large room with windows to the side. BATHROOM: Panelled bath with electric shower over, WC and wash hand basin with vanity surround. Outside The property is approached from the road via a driveway that in turn provides AMPLE PARKING and leads to the GARAGE with up and over door, light and power connected. The front gardens are predominately lawned with mature shrub borders and trees, a path leads to the front door. 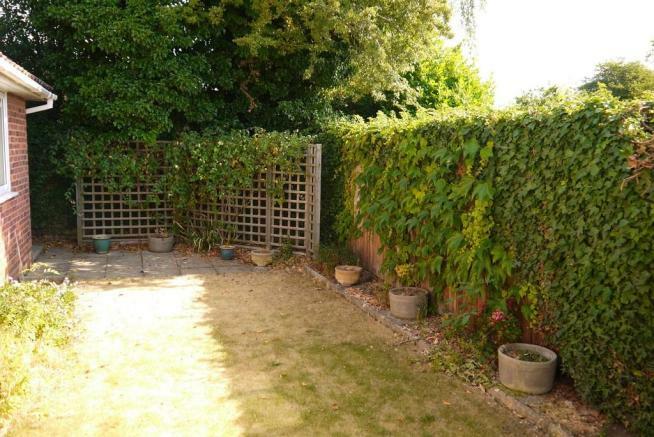 Side access leads to the rear garden which is private in nature and includes a terrace designed with entertaining/dining alfresco in mind that is bordered by an attractive trellis and fencing. Disclaimer - Property reference 100424012490. The information displayed about this property comprises a property advertisement. Rightmove.co.uk makes no warranty as to the accuracy or completeness of the advertisement or any linked or associated information, and Rightmove has no control over the content. This property advertisement does not constitute property particulars. The information is provided and maintained by David Burr Estate Agents, Long Melford. Please contact the selling agent or developer directly to obtain any information which may be available under the terms of The Energy Performance of Buildings (Certificates and Inspections) (England and Wales) Regulations 2007 or the Home Report if in relation to a residential property in Scotland.